I know that I join many others who are pleased with the rebranding of ASSE to ASSP: professionals not engineers. I imagine there are still job descriptions out there defining some of us as “safety engineers” even when we primarily fulfill duties related to occupational safety, health and industrial hygiene. Safety 2018, held last week in San Antonio, was the perfect opportunity to launch the new name and brand. 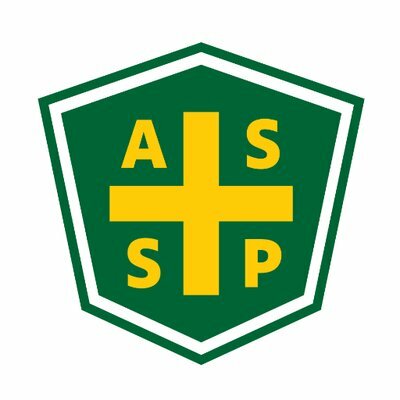 ASSE/ASSP has been an active organization for more than 100 years, with more than 37,000 members in 80 countries around the world. And while last week’s conference was packed with safety and health professionals, a large and interactive exhibit hall, and numerous opportunities for learning and networking, here are a few of my highlights. Welcome Total Worker Health! While I was pleased to present a session on this topic, emphasizing resources valuable for health and safety professionals, I wasn’t the only one. I applaud Chet Brandon, ATI, and Deborah Roy, L.L.Bean, for delivering well attended and informative sessions. Additionally, several other sessions that I attended referred to Total Worker Health. And while I’m mentioning Deborah, I would be remiss not to again congratulation her upon receiving the honor of ASSP Fellow as well as her election as ASSP’s senior vice president. 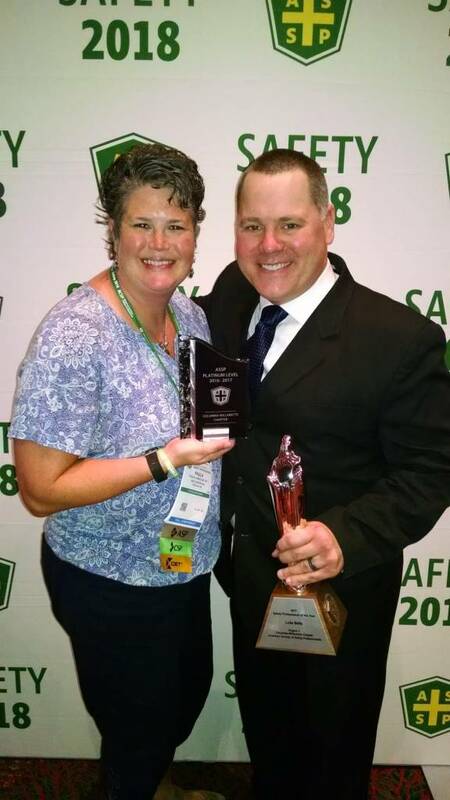 Congratulations to Oregon’s own Luke Betts, of SAIF Corporation, for garnering the prestigious Safety Professional of the Year (SPY) award for Region 1 (West). Anyone who knows Luke will agree how deserving he is in being selected. Not only is Luke knowledgeable, committed, and someone who goes beyond the call of duty, he’s a really nice guy. Good work, Luke! Congratulations also to Oregon ASSE chapters in securing chapter awards: Columbia-Willamette and Southern Oregon received platinum chapter awards, and Cascade Chapter (Eugene) garnered silver. The platinum chapter designation is awarded to chapters that meet rigorous standards of excellence as established by ASSP, and considered to be strong role models for other chapters. 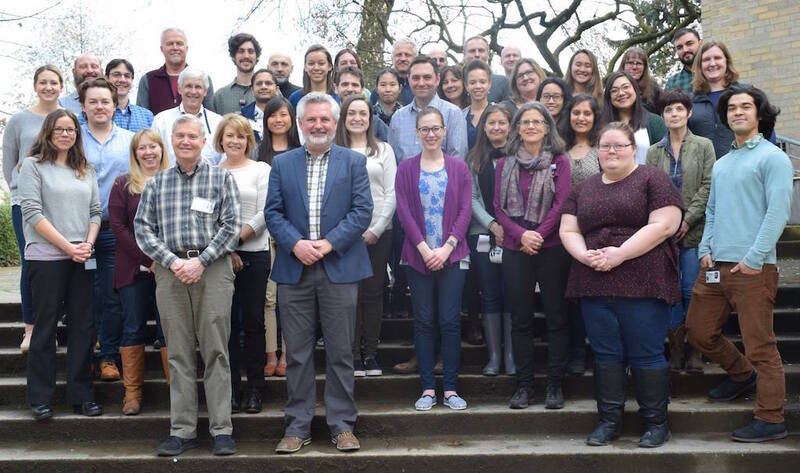 Good work Oregon safety and health professionals! Paula Jones (’16-’17 Chapter President) with Chapter Platinum award and Luke Betts with Region 1 SPY award. Thanks to everyone who makes this organization and its learning experiences successful.